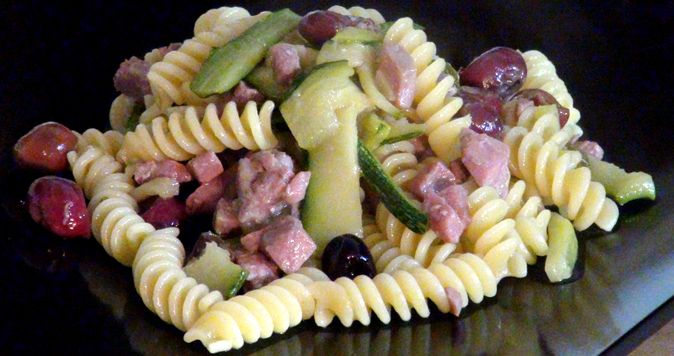 Ricetta Fusilli tuna, zucchine and Gaeta olives - Ficacci Olive Co. While the water is boiling fry the Garlic in a pan with Extra Virgin Olive Oil adding Chili peppers. 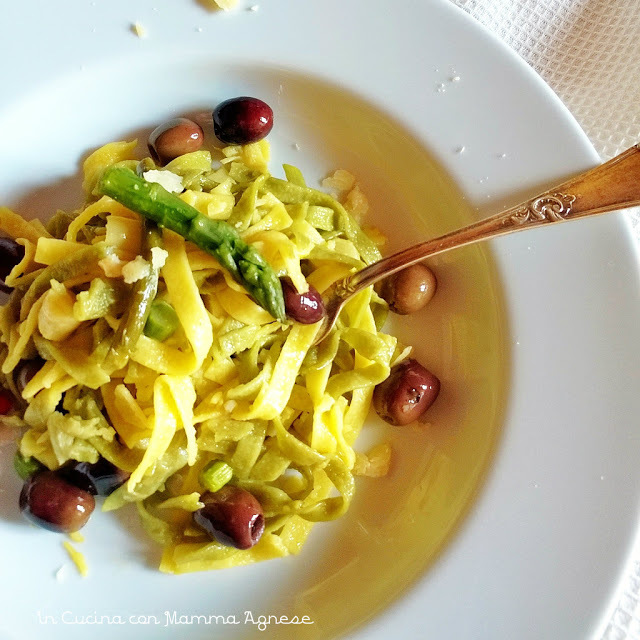 For this recipe we’ll use the incomparable black pearl of Italy: the black natural Gaeta olives. I wish to remind you that you find Ficacci olives in the fresh produce area and deli counters of the most important department supermarkets. Pit the olives removing the stones placing them in the pan , I am particularly fond of the Gaeta olives and use them very often to cook. At this point add the tuna in the pan and the Fusilli in the boiling water. 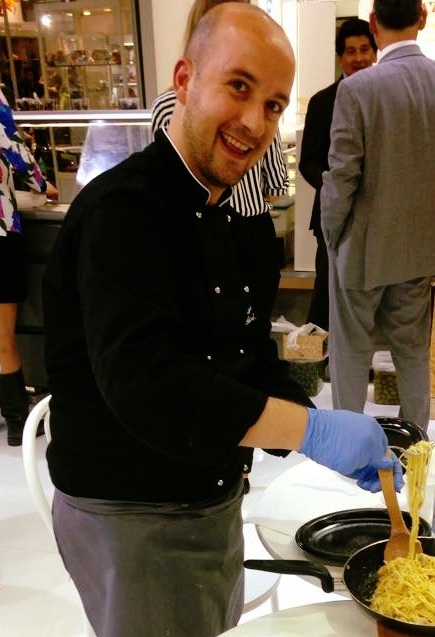 As a standard measure place two handfuls of pasta for each person and stir adding salt to the boiling water. Place the Fusilli, cooked al dente, in the pan to end the cooking together with the dressing mixture for another minute over heat. 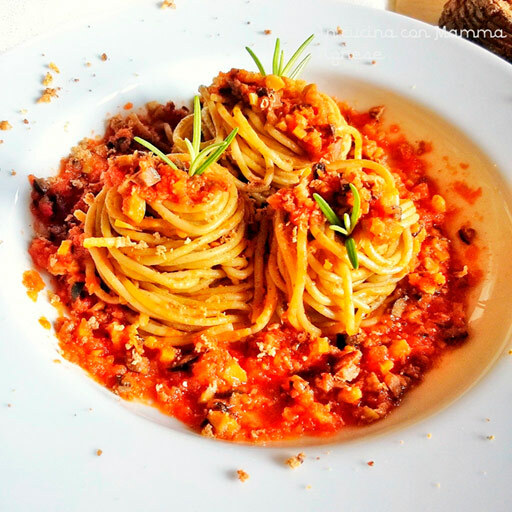 Buon appetito stay tuned with me for our next awesome recipe here at CASA FICACCI.